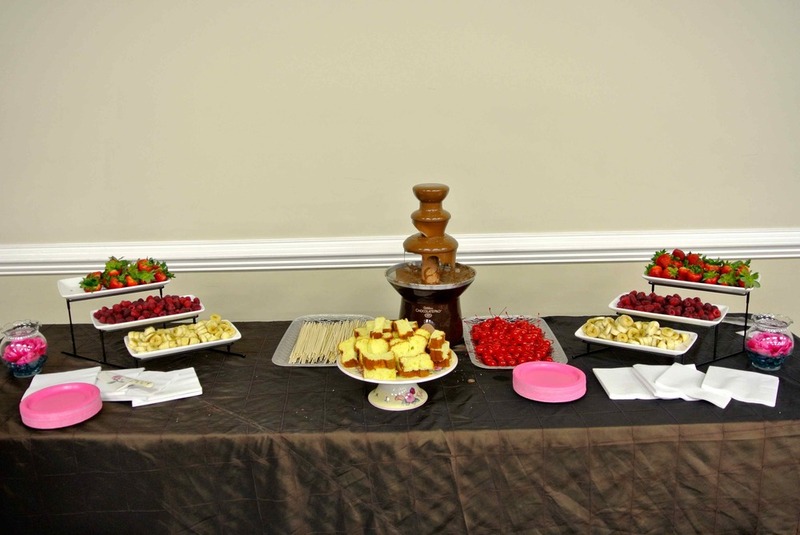 Following our incredible Women's Day about CRAVING we had three weeks of follow-up lessons at our midweeks. The themes for the lesson were Truth, Purpose and Freedom. Women from all regions preached the word of God powerfully and with conviction. The lessons are available below. Please share with your friends, family and co-workers! 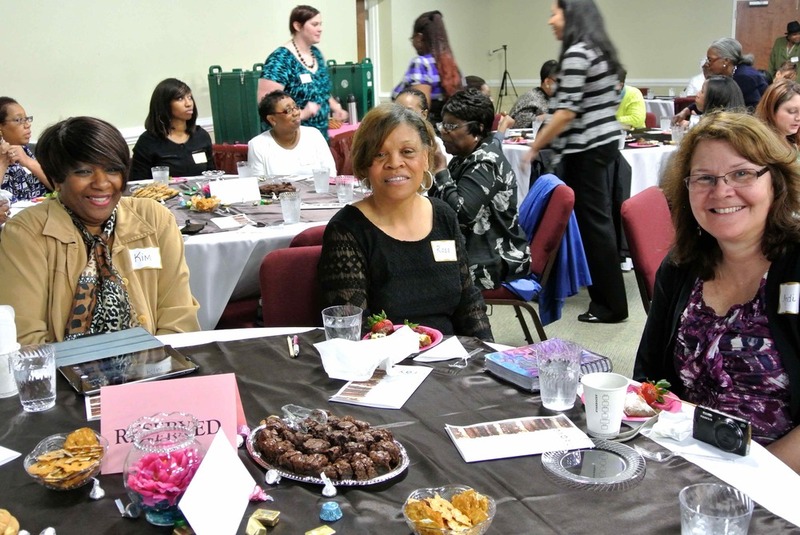 The women of the Tidewater Region had an incredible time at their event. Angie Hoover from a sister church in Charleston, SC brought the message with conviction and excitement. 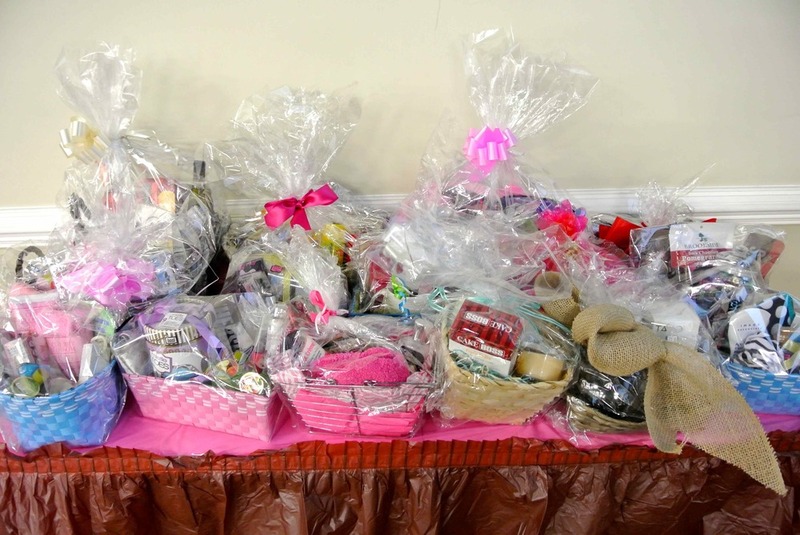 Over 200 women were in attendance and deeply moved by God's word. Listen to Angie's power lesson below! 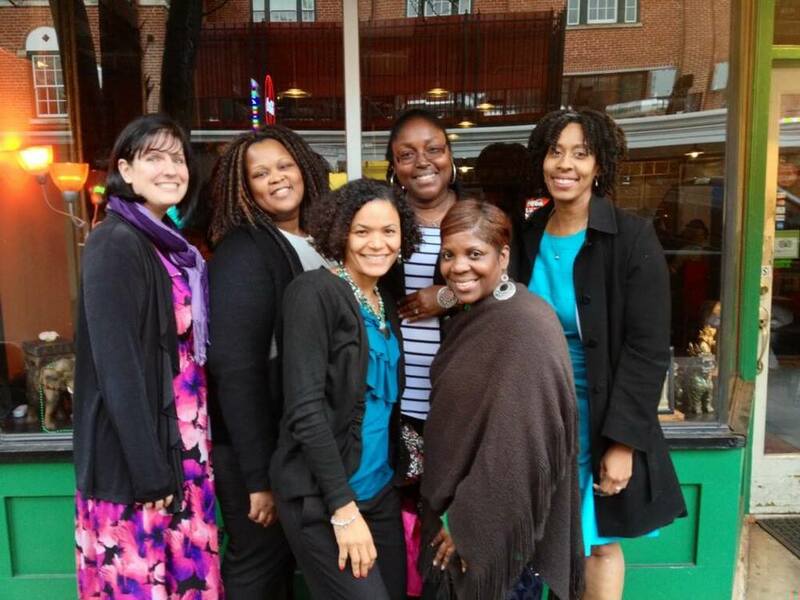 The Peninsula Women had the special opportunity to hear Dionne Davis from our sister church in Baltimore. She preached the word with passion and zeal, touching the hearts of the more than 200 women who came for the event. 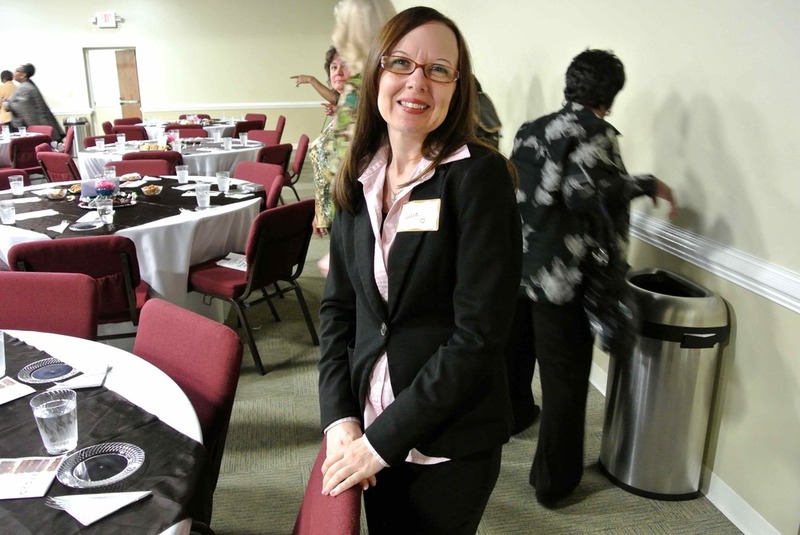 On Saturday, April 5th the Hampton Roads Church wrapped up our Women's Days with a moving and inspiring lesson from Kim Evans, visiting from a sister church in Philadelphia. The 350+ women walked away motivated, humbled and excited to have their cravings filled by God. Listen in for yourself! 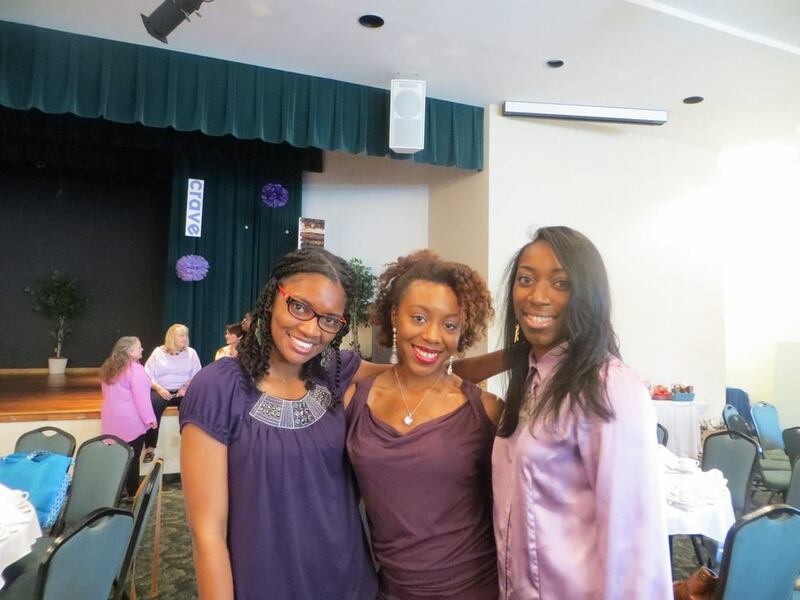 Women's Night Out - "Sarah's Daughters Don't Give In To Fear"